When a disaster strikes and the relief efforts have provided food, water, medicine, and shelter, what about the emotional comfort for the children involved? Who provides for that? 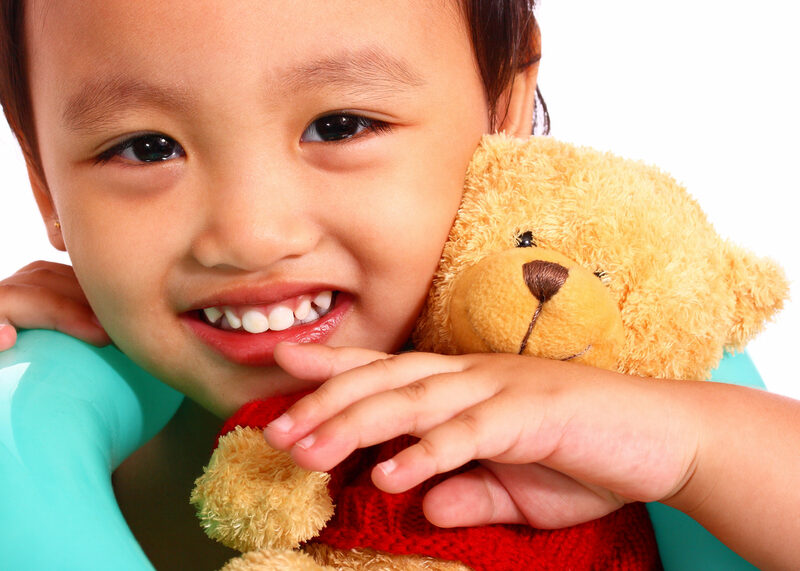 A stuffed animal is not just a toy, it can be a friend and a confidant. It can provide comfort and assist children with processing the trauma, teaching them to love and trust again. And it gives them a chance to hear about the love of Christ. Since 2001, Gleaning for the World (GFTW) has ministered to hurting children around the world through the gift of a stuffed animal with a program called the Teddy Bear Brigade. Last year alone over 40,000 stuffed toys reached children in need living in conditions of war, disaster, or as refugees. Over the next month, Sterling United Methodist Church will be collecting new stuffed animals. The project will be coordinated by the Sterling UMC Missions team. The toys should be new, contain no electronic parts or batteries, and be soft, cuddly in a small to medium size. Donations may be brought to the church and dropped at the donation center in the lobby (narthex) or at the church office, up through October 21st. If you would like more information on Gleaning for the World and The Teddy Bear Brigade please visit their website. With a potentially catastrophic hurricane expected to hit the east coast this week your donations could end up helping children very close to our homes. “Lord, bless the children; and bless this offering of ‘friends’ that each one may bring warmth and comfort to some child confronting the difficulties of life. 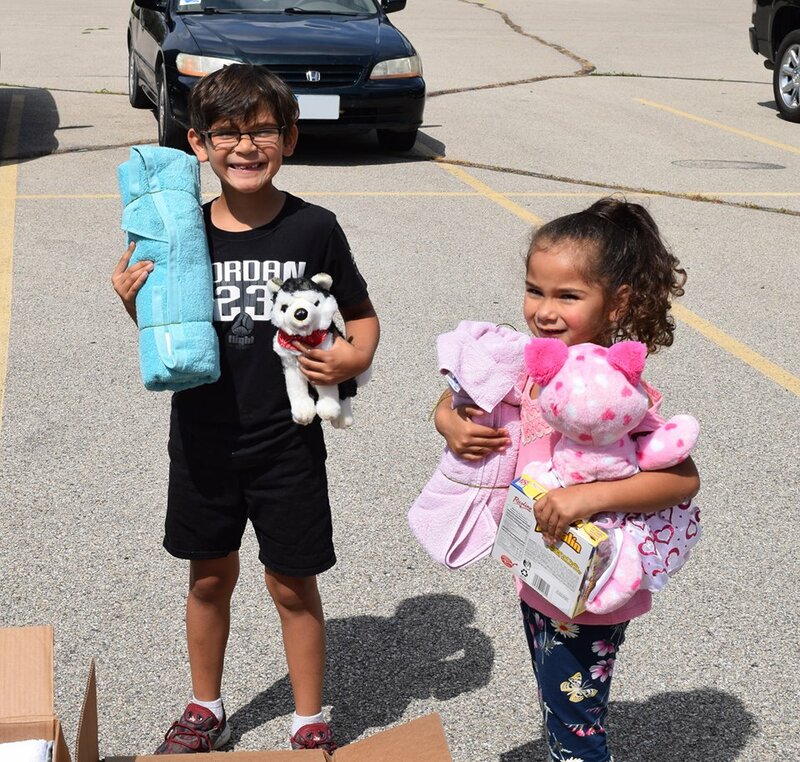 Children in Marshalltown, Iowa receiving supplies including stuffed animals after a tornado struck their town in July.